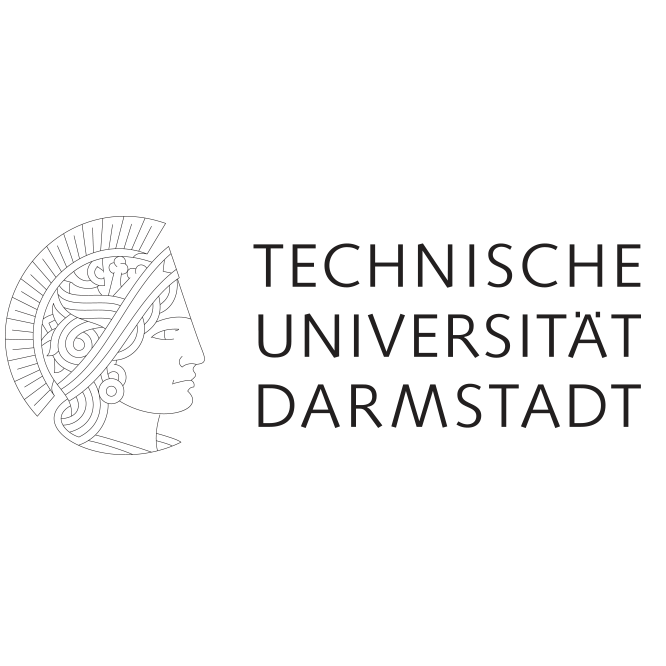 The Technische Universität Darmstadt (TUDA) is one of the leading universities in Germany with a strong focus on engineering and computer science. Its department of computer science ranks among the best in Germany. In 2008, the TUDA, the Fraunhofer SIT and the Darmstadt University of Applied Sciences, have established the Center for Advanced Security Research Darmstadt (CASED), which is internationally recognized as one of the largest and most prestigious alliance for IT security within Europe. In this alliance, trend-setting IT security solutions are being researched and developed by more than 300 scientists from the field of computer science and information technology as well as other areas such as natural sciences, business sciences, and humanities. At CASED, these disciplines come together to research fundamental research challenges and to de-velop applications directly benefitting businesses and society. Within TUDA, the CIPSEC project will be carried out at the Security Engineering group, led by Prof. Katzenbeisser and the Dependable Systems & Software group, led by Prof. Neeraj Suri. Together, both groups aim at bridging the gap between the cryptography, software engineering and formal methods communities, by offering theoretically sound methods for the design, assessment, and analysis of secure distributed systems. Using primitives and building blocks the groups develop designs for security features, applications and system infrastructures; furthermore, the groups perform extensive analysis of security products and architectures.